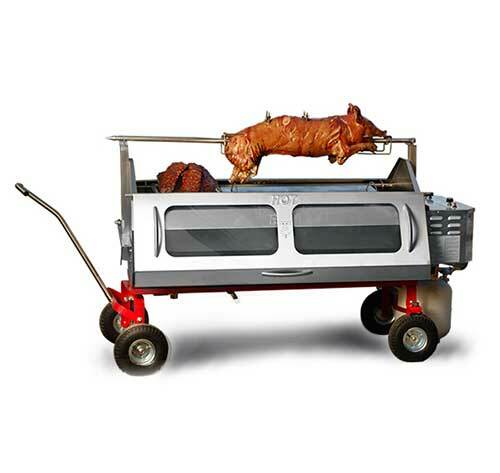 We had a great time at the Privato Vineyard Grand Reserve Release Party Catering a whole pig roast with our state of the art pig roaster here in Kamloops, BC. 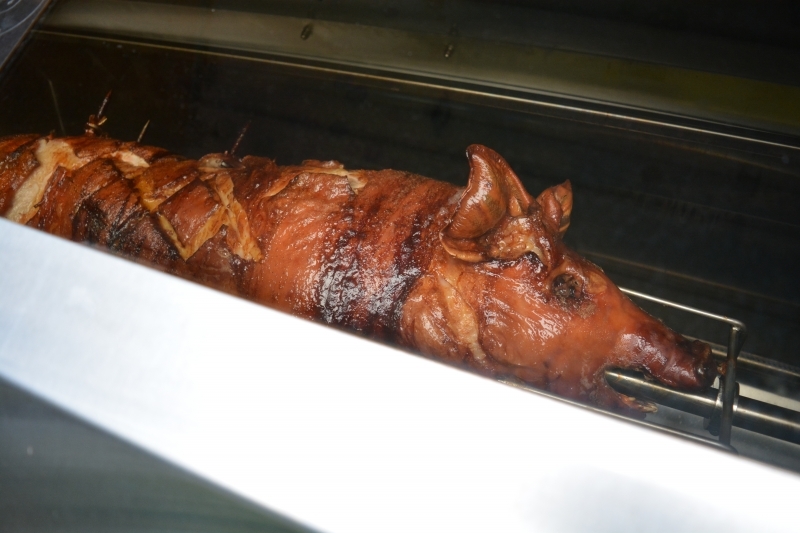 Guests were able to view the pig roasting throughout the day and at service time, have it carved directly off the spit by our experienced Chef. 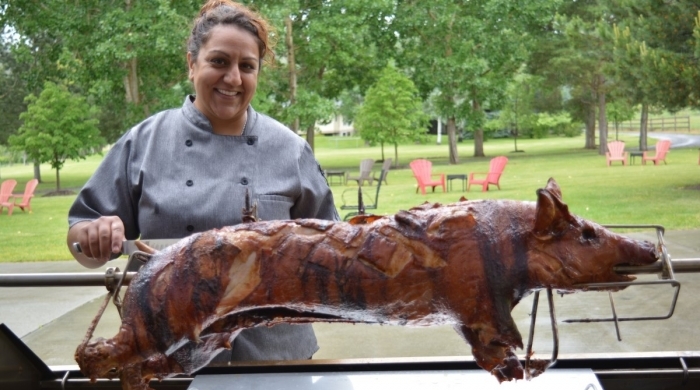 We had lovely afternoon at the Privato Vineyard with our state of the art Pig Roaster spinning a fresh farm pig, served along with our beautiful succulent salads and paired nicely with samples of the Grande Reserve Pinot Noir! 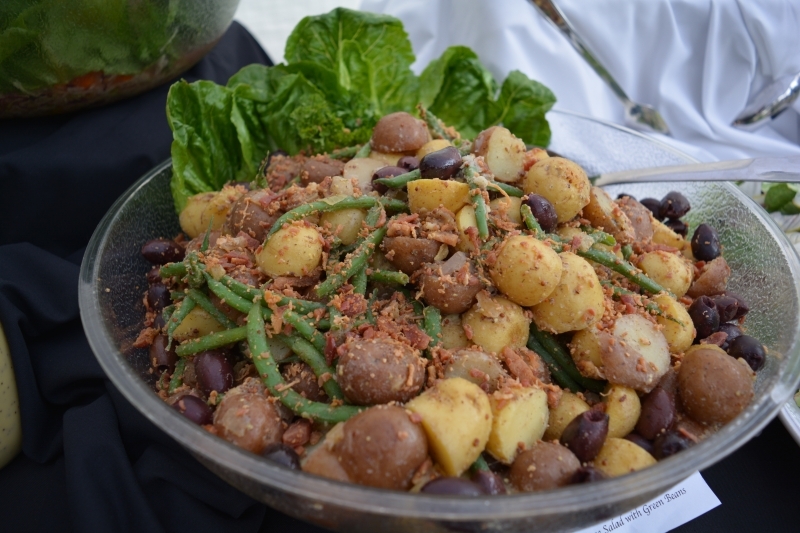 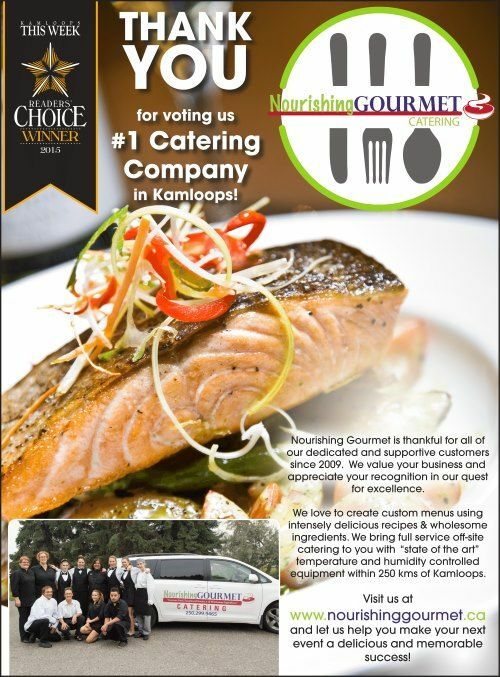 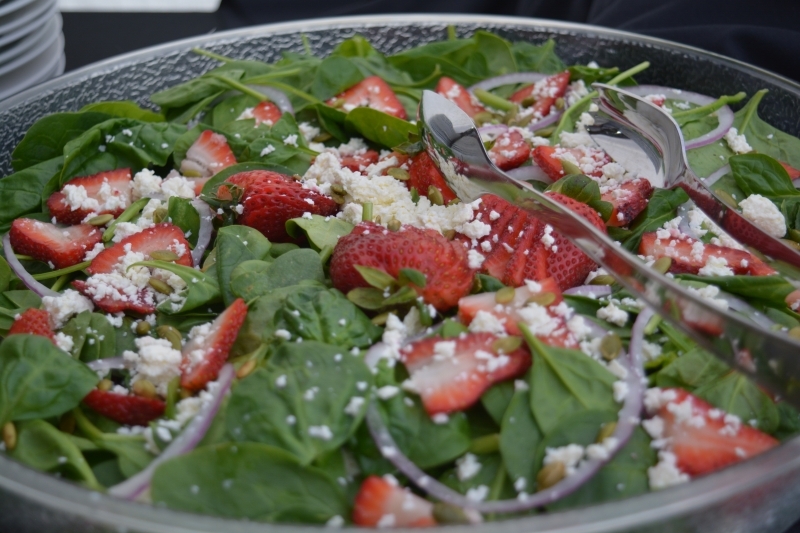 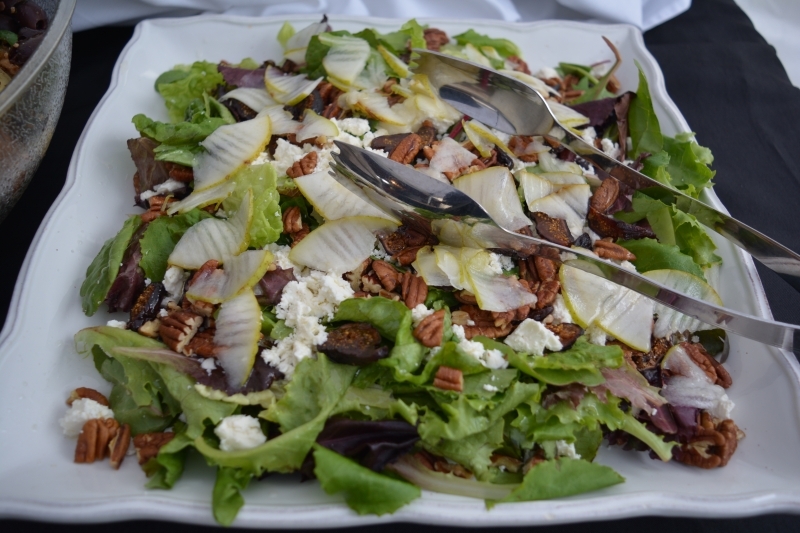 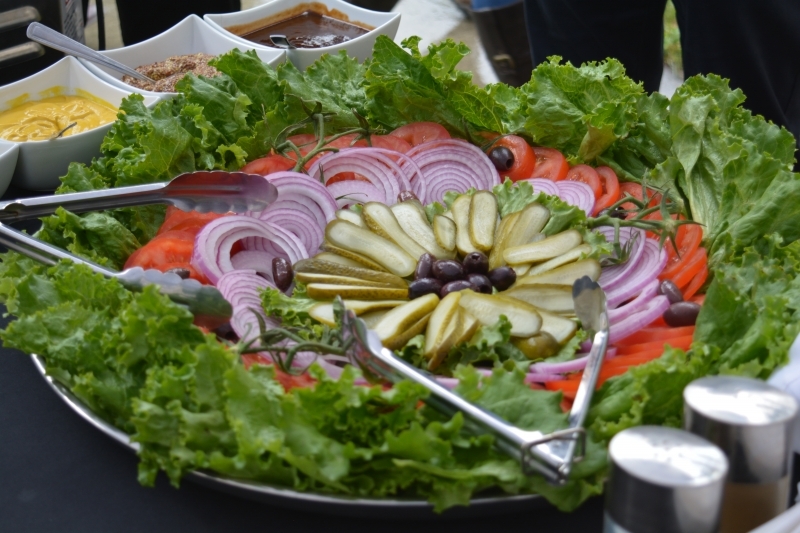 If you'd like Nourishing Gourmet to cater your event, fill out our contact form or contact us today!